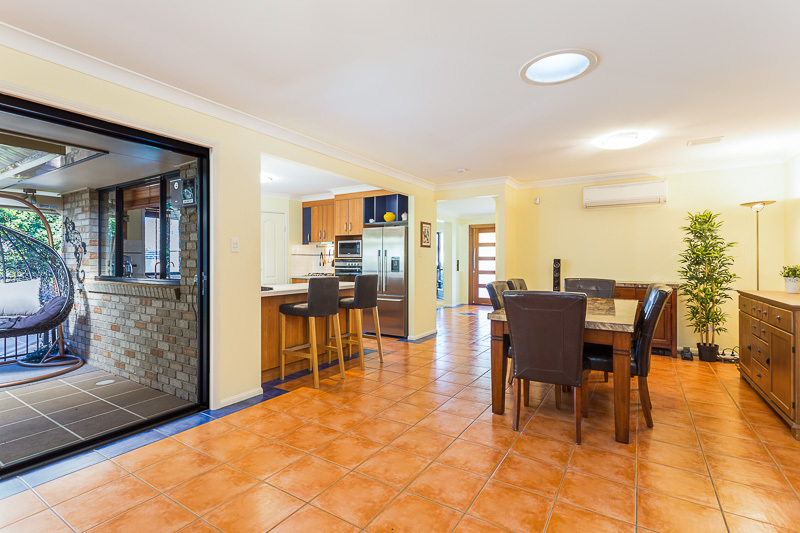 Set on a corner block in the much sought after bayside suburb of Wellington Point, this superb family home offers quality and style so close to parks, schools, transport and of course, beautiful Moreton Bay. 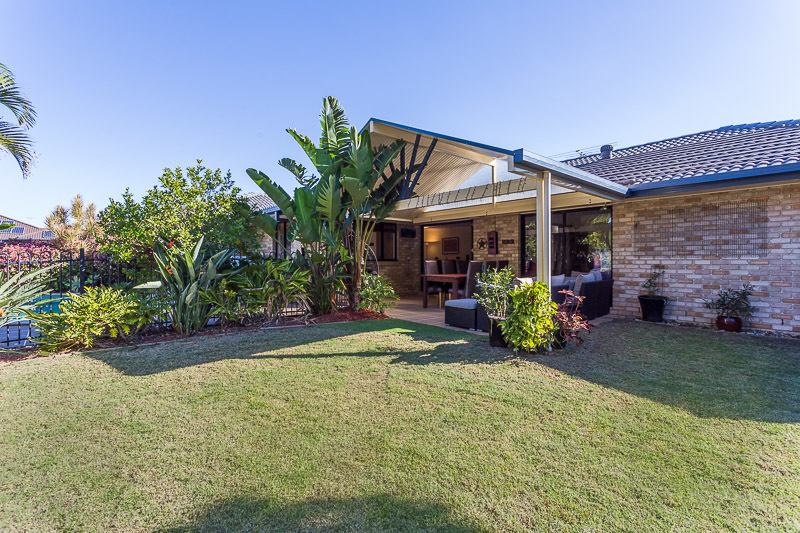 The formal and informal living and dining areas offer a variety of entertaining options as well as an outdoor covered alfresco entertainment area, beautifully manicured lawns, low maintenance gardens and solar heated in-ground pool. 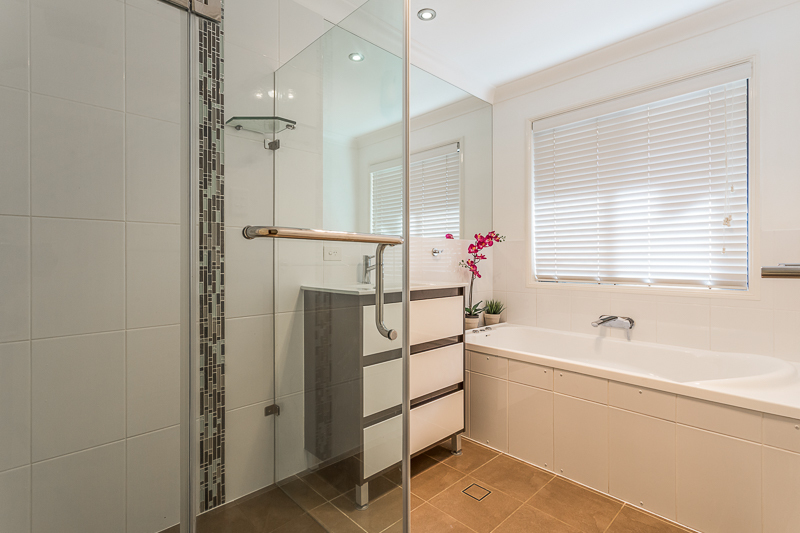 There are 4 generously appointed bedrooms with built-in robes and the master has ensuite and walk-in robe. 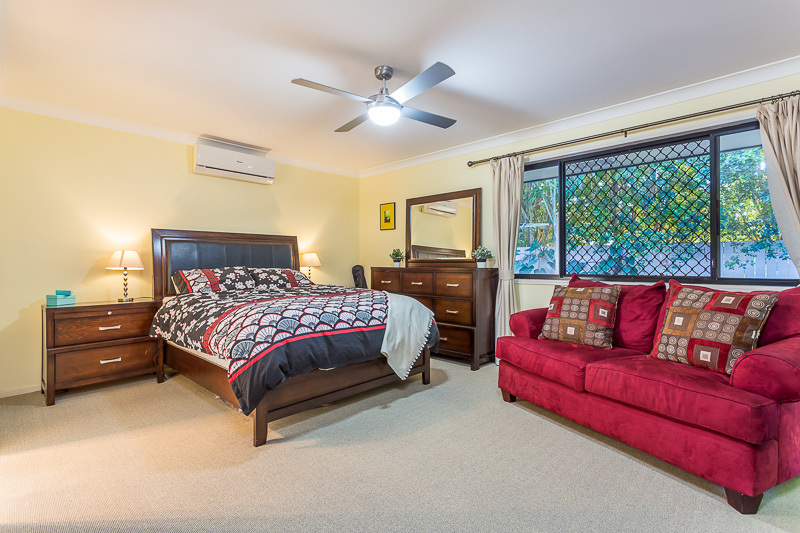 Other features include a study or 5th bedroom, large family bathroom with spa bath and separate toilet, double lock up garage, quality fixtures and fittings throughout and 6 split system air conditioners. 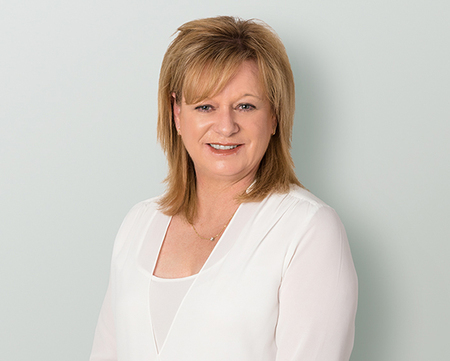 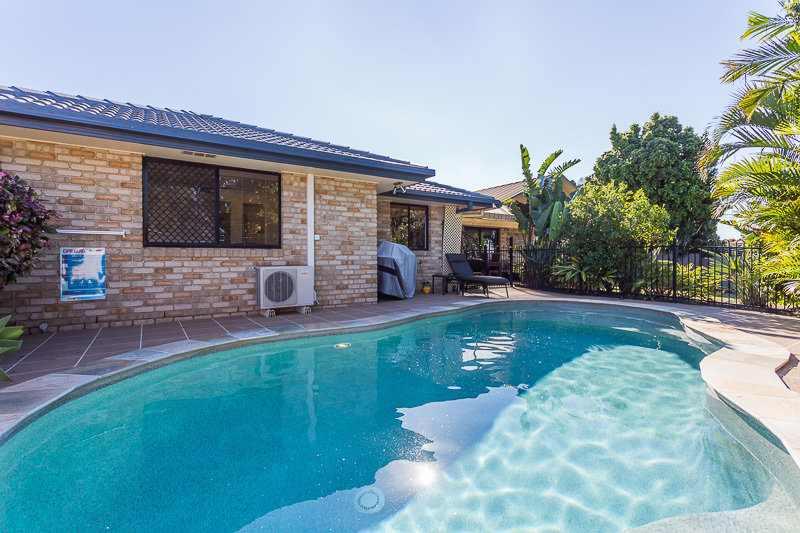 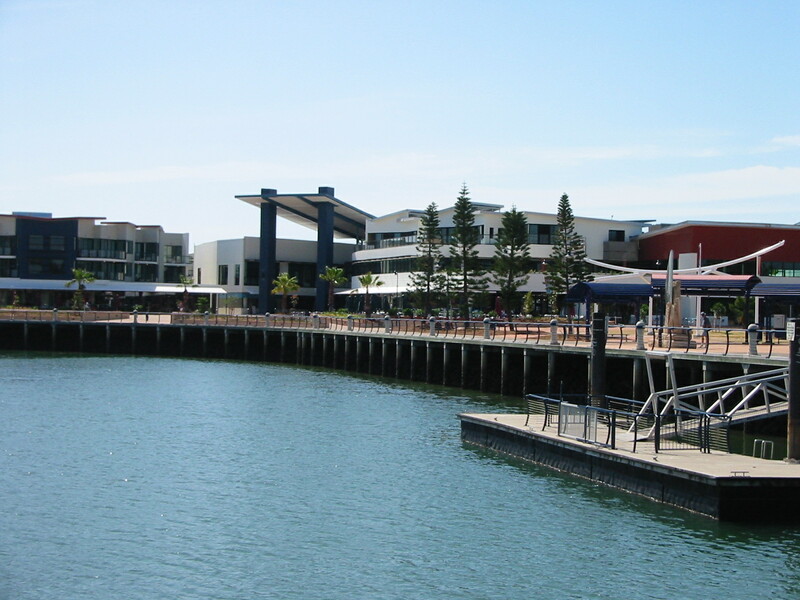 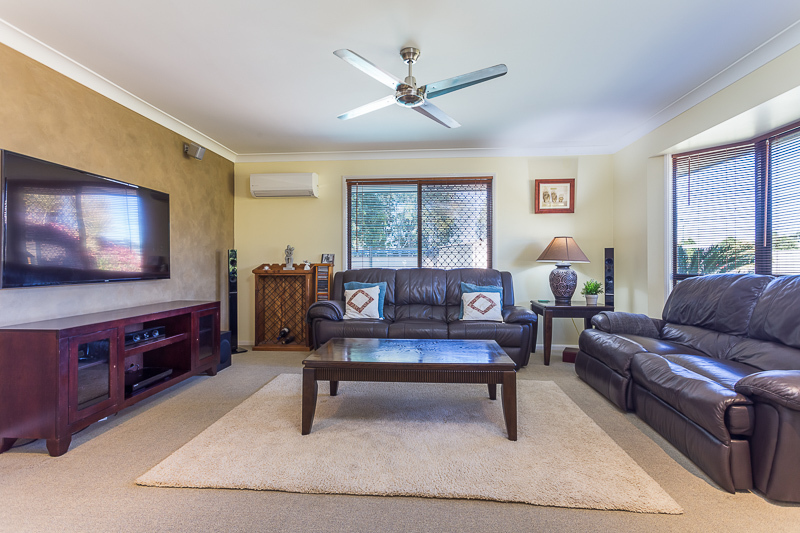 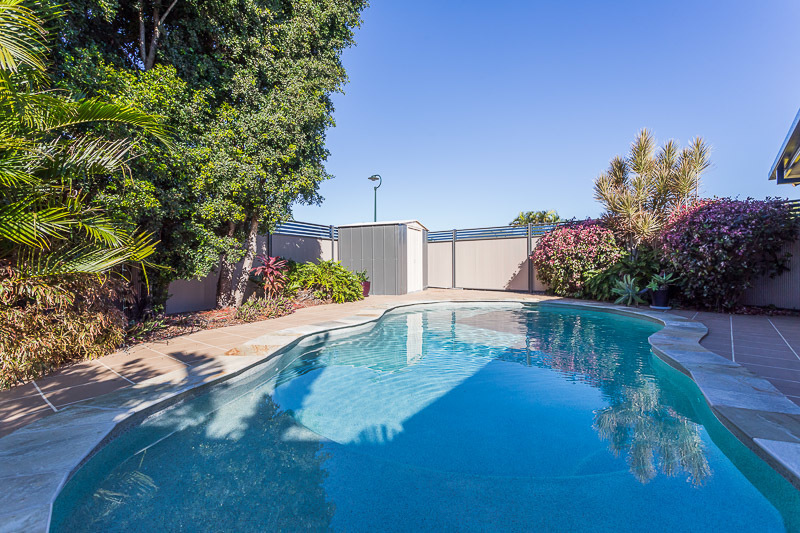 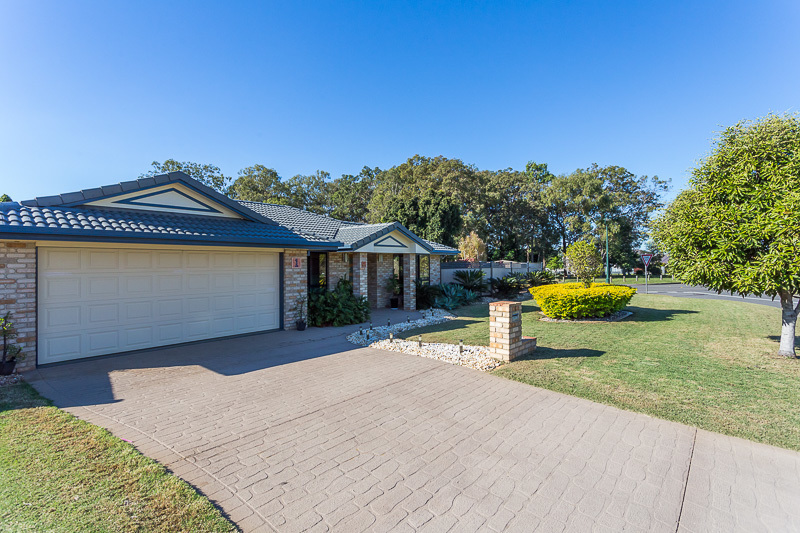 The lovely tropical gardens provide privacy and tranquility with a large family park opposite as well as walking distance to Wellington Point High School, Redlands College and Mary McKillop Primary School, Birkdale Train and Birkdale Shopping Centre.